Founded in 1971. We are now in our third generation of family leadership. Our company has been built on honesty, integrity and pride of workmanship. We provide high quality residential and commercial cooling and heating services at reasonable prices. 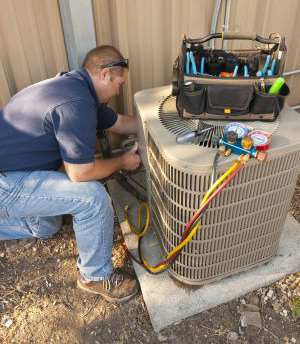 By providing quality equipment backed by qualified technicians who possess the tools and experience for expert installation and repairs, we guarantee your satisfaction with our work every time.